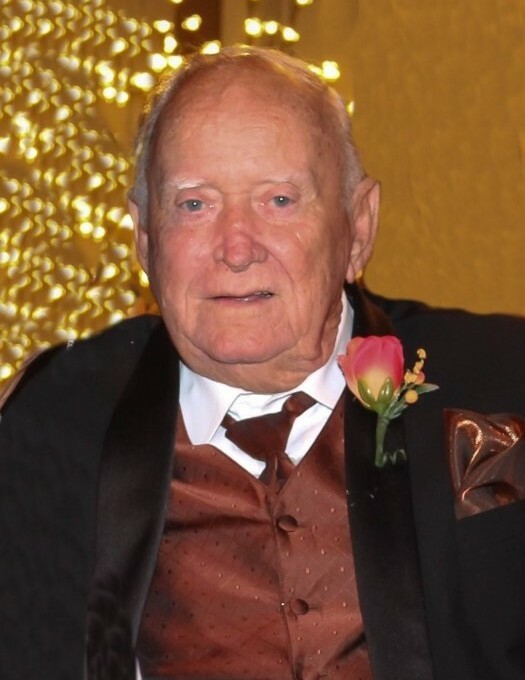 Donnie "Don" Hugh Heavner, age 81, of Lincolnton passed away Wednesday, March 20th, 2019 at Wake Forest Baptist Medical Center. He was preceded in death by his parents Howard Kelly Heavner and Emma Lee (Murphy) Heavner, sister Hilda Ray, brother Kenneth Heavner and nephew Michael Heavner. He is survived by his wife of 57 years Dorothy "Dot" (Taylor) Heavner of the home; daughter Donna Fletcher and husband Barry of Cowpens, SC; son Daniel and fiance Brandy Doyle of Hickory, son Donnie Knight and wife Barbara of Granite Falls; granddaughter Alea Bundy and husband Rick of Kings Mountain; grandsons Patrick Edge of Saint Paul's, Cody Heavner of Lincolnton, and Aydan Heavner of Wilmington; sister Jackie Blackburn of Cherryville; brother Tommy Heavner of Lincolnton; brother-in-law Ted Taylor of Lewisville, TX, brother-in-law Jesse Joel Taylor of Lincolnton; sister-in-law Cathy Taylor of Lincolnton; as well as a number of nieces and nephews. Donnie was a supervisor for NC Spinning in Lincolnton for 42 years. The funeral will be 2:00 pm Monday, March 25th, 2019 at Jenkins Funeral Home Chapel with Pastor Ricky Brown officiating. Burial will follow at Forest Lawn Cemetery with military rites provided by Lincoln County DAV and the NC National Guard. The family will receive friends from 1:00-2:00 pm Monday at the Celebration Center of Jenkins Funeral Home. Memorials may be made to Riverview Baptist Church, 2230 Riverview Rd, Lincolnton, NC 28092. Please sign the online guestbook at www.jenkinsfuneralhome.net. The Heavner family has entrusted arrangements to Jenkins Funeral Home and Cremation Service in Newton 828-464-1555.